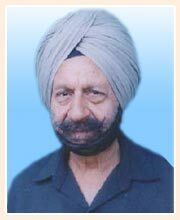 Dr. Shivinder Singh Sidhu was born on October 13, 1929 and is a notable administrator. 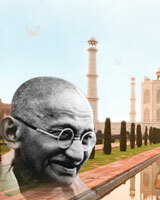 He has embodied India in a number of International Seminars. Subsequent to serving very many prestigious positions, he is appointed as the Governor of Manipur. He did his Masters in Economics from Delhi School of Economics and Ph.D from Kanpur in Economics Development. In 1952, he joined Indian Administrative Services and is rendering its services to central and state government. 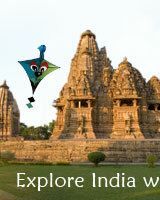 He has worked as the Chairman of Air India and Indian Airlines. He has even authored two books, ‘Tourism and Aviation-Airborne for Progress’ and ‘Flight in to the Millenium-Aviation and Tourism Symbiosis’.